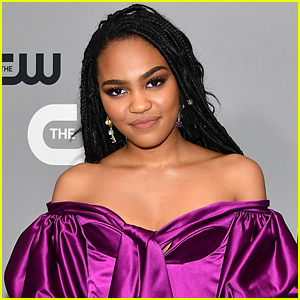 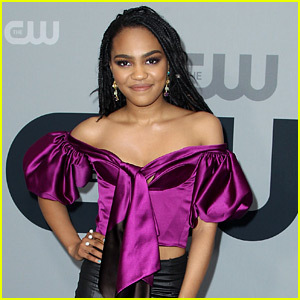 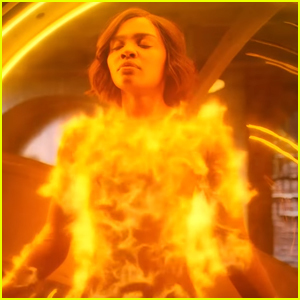 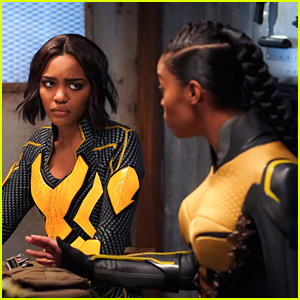 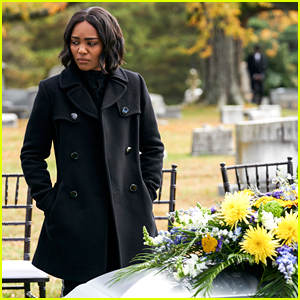 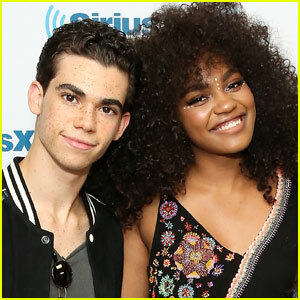 China Anne McClain’s Jennifer Is Struggling A Lot With Her Powers in ‘Black Lightning’ Season 2 | Black Lightning, China McClain, Nafessa Williams, Television | Just Jared Jr.
China Anne McClain Reveals Her New Song Will Be in 'Black Lightning's Episode Tonight! 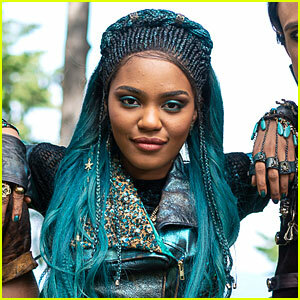 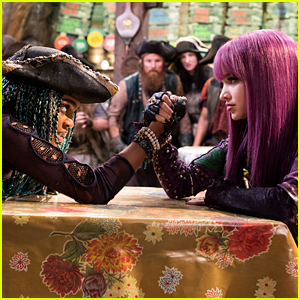 Mal & Uma Battle It Out in 'Under the Sea: A Descendants Story' Short - Watch Now! 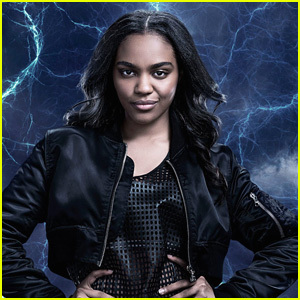 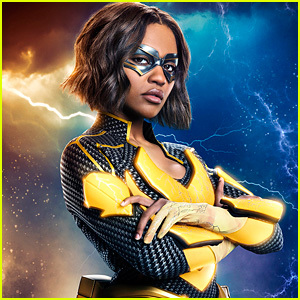 China McClain Starts Filming 'Black Lightning' Season 2! 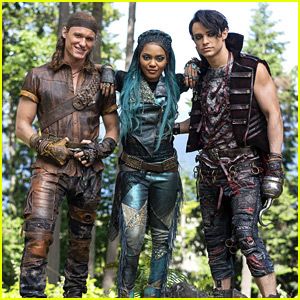 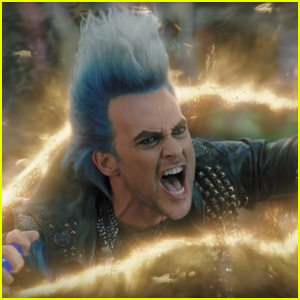 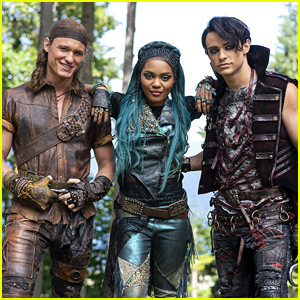 Uma, Harry & Gil Have Completely Different Looks For 'Descendants 3' - See The Pic!